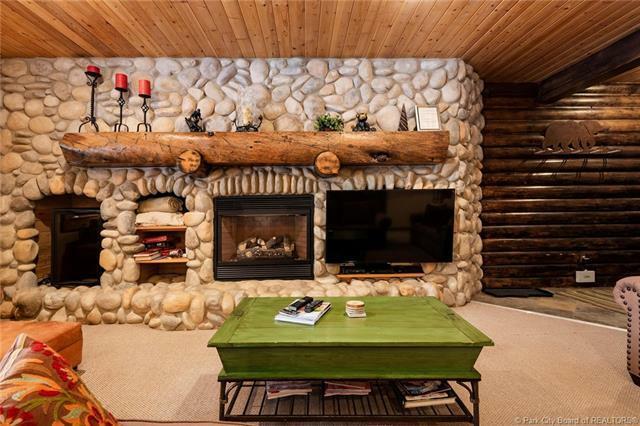 Located in Upper Deer Valleys luxurious Silver Lake Village, this Black Bear 2 bedroom condo is perfect for a great ski vacation or summer get away. 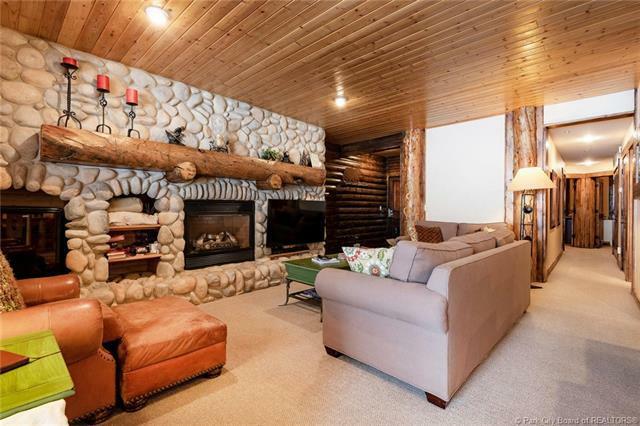 The residence sleeps six with two master suites and a pull out couch. 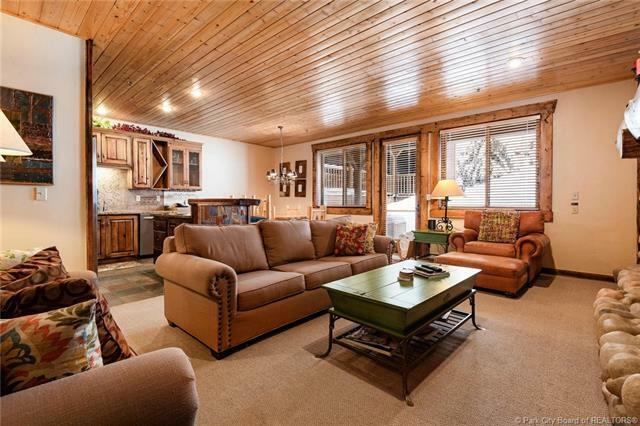 Enjoy your own private hot tub on the porch after an awesome day on the slopes, which by the way, are just across the street. Silver Lake Village boasts six elegant restaurants, along with many other shops and boutiques for you to enjoy right outside your door. Common area amenities include a heated pool, common area BBQ, fitness room and assigned parking. 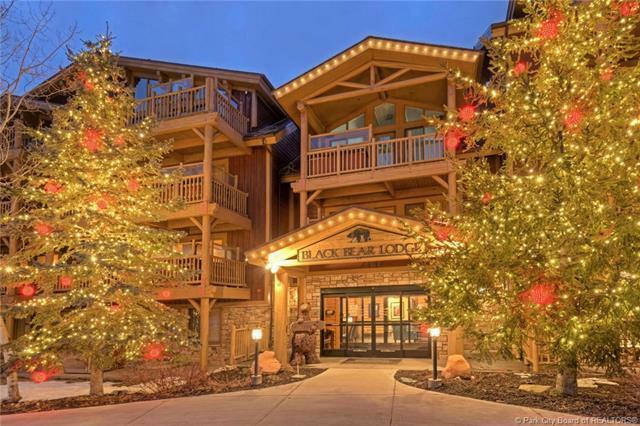 Just minutes to Main St., Black Bear Lodge offers a cozy and convenient place to call home in Park City.